Most companies provide their clients with only one simple assessment and use that alone to determine their employees’ strength, weaknesses, and behavioral preferences. After taking the DISC assessment and training, the participants are finished learning with everything related to DISC and really never have time or the materials to get a true grasp of its importance and direct relevance to their everyday lives. At Speicher & Associates, we customize DiSC pending on the corporation. We have many different resources we use to help choose which fits your needs as an organization. We are certified in all the products and services we provide to our clients. We also provide training that meets your training budget and overall goals. We can provide On-Site Training or Online Training. 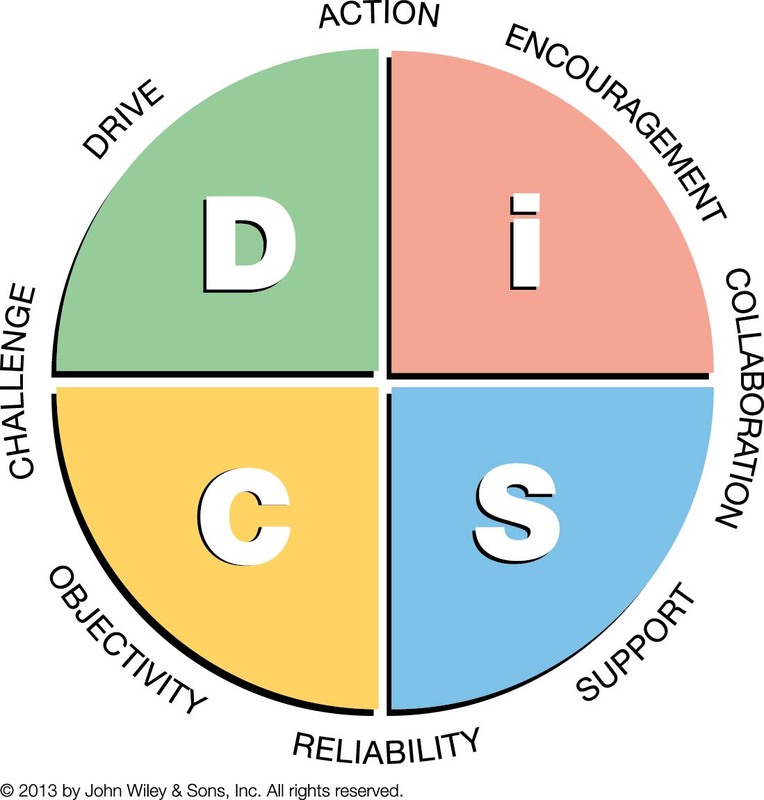 The DiSC dimensions of behavior (Dominance, influencing, Steadiness, and Conscientiousness) make up the DiSC model and interact with other factors to describe the typical behavioral styles of individuals. Step 1 – Let’ us do the groundwork first. Contact us to see what profiles, certification and training needs best fits your organization. Email at karen@speicher-associates.com , call or text us at 813-313-0995. Step 2 – We Establish a Plan. Step 3 – Establish an Epic Account so you have control to administer the assessments. Everything Workplace Profile – Create more effective and productive working relationships and gain insights into your own behavior and that of others. Everything Management Profile – Discover your DiSC management style and learn how to adapt your style to manage, motivate, direct and develop your staff based on their own DiSC styles. Everything Sales Profile – By helping people discover their unique strengths and challenges, can help salespeople to become more effective at their jobs and learning how to relate with customers. Everything Work of Leaders Profile – Discover your leadership style and learn a simple process to help you approach leadership. 363 Feedback for Leaders Profile – To reduce the time and energy it takes to implement your 363 program, we’ve created support materials to help you organize and speed up your workflow. While every organization has a different process for initiating and approving a 360-feedback program, our workflow materials assume that the formal proposal for using Everything DiSC 363® for Leaders within your organization has been approved, and you’re ready to take the steps necessary for a successful implementation. To learn more, visit http://www.everythingdisc.com/363-For-Leaders-Getting-Started.aspx. What is an EPIC account? EPIC is an online system that provides you control once to administer the personality assessments. Your administrator can deliver online access codes to test respondents. It archives all individual and group reports in your private online account. Speicher & Associates is a leading distributor for DiSC Assessments and Training Programs. To purchase, call/text/email to discuss the best option for your team.